“Some of the best spots to check out by bike this Sydney Summer”. Whether you are looking for a Cruiser Bike or an eBike, at Lekker, we’re more than just about making and selling bikes for our customers. We’re about helping you enjoy your ride, and ensuring that you’re able to get the most out of your bicycle. 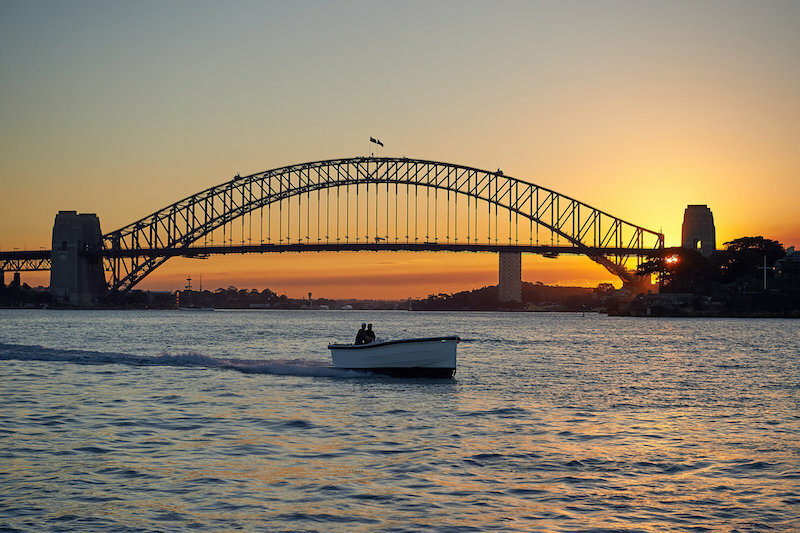 To do so, this blog post will provide you with some insights into some fantastic cycling spots around Sydney, such as Parklands, Rivers, as well as Sydney’s most famous Sydney Harbour Bridge. We have asked our staff at our bike shop in Sydney for their recommendations of the best spots to check out by bike this Summer. Centennial Park is said to be one of the most cycling-friendly public spaces in Sydney, with over 750,000 cyclists making use of the space, each year. The park is open each and every day of the year from sunrise, right through to sunset. The park itself, links the City of Sydney’s cycling network, to the eastern suburbs cycling network. This means it’s not only a great space to enjoy cycling around and within, but it can also be a very helpful route to take if you are on your way to the eastern suburbs of Sydney. It’s suited to all riders from beginners, to seasoned riders. Something to be wary of however, is the park does enforce a speed-limit for safety reasons, at; 30km/h. This is of course to encourage safe and courteous riding by all those whom use the space, so that it can be enjoyed for many, many years to come. 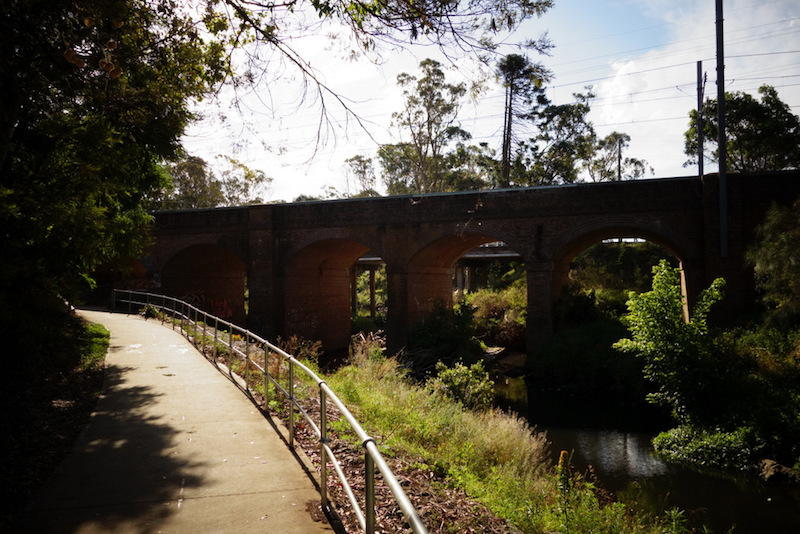 Prospect Reservoir and Orphan School Creek offer an extensive network of cycling routes, providing you and your family or friends, a fun day out on your bike. The network has hills and corners, which can make it a fun, safe and yet challenging ride for the youngsters. Facilities within the area include shaded areas, water, toilets, and playgrounds. Cycle paths that are off-road, such as this one, can indeed be a great spot to teach kids how to ride too, as well as teaching them the etiquette involved in cycling; to keep to the left of the path, whilst ensuring to watch out for other riders that may be using the path. The path itself, has a full loop which runs for a total of approximately 34kms. So if you’re cycling-party have the stamina to go the whole way, or you find yourself on an eBike, then why not explore the full-length that the path has to offer. To find the hidden gems of Sydney’s cycling network, you have to search a little wider and farther. 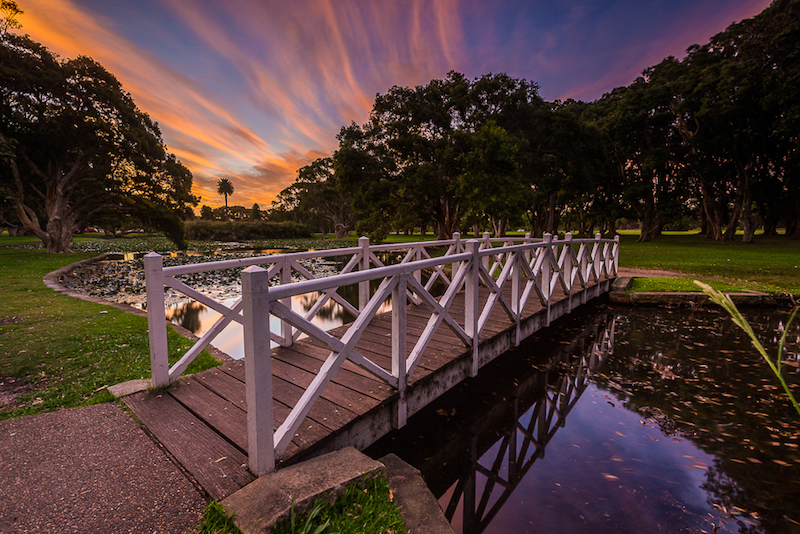 One such gem, is indeed Sydney’s Cooks River – a world class cycling infrastructure that connects two of Sydney’s most notable regions. The path itself runs for a total of 23kms and begins at Botany Bay, close to where James Cook landed to meet the Indigenous Australians in 1788. From here it runs all the way to Sydney’s western suburbs – Olympic Park in Homebush Bay, which was of course home to the Sydney Olympic Games, back in 2000. 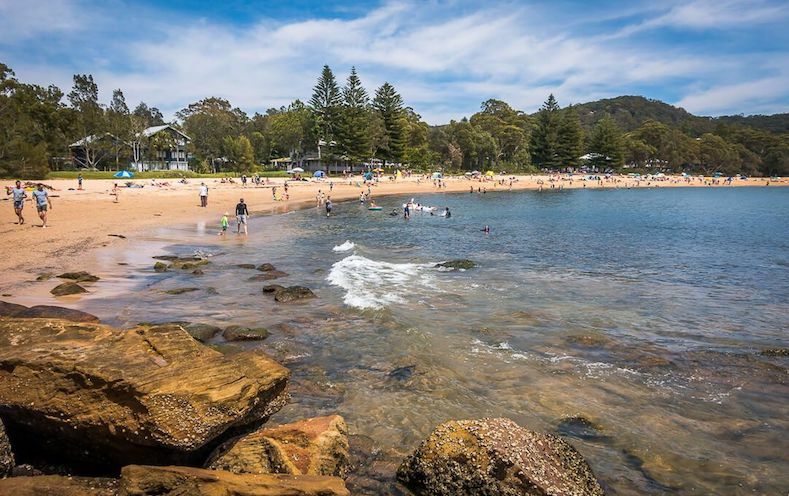 Situated on the central coast of NSW, is a bike path that runs from the Ettalong Ferry Wharf, to the Umina recreation facility. To explore the path, you must jump on the Ferry from Sydney, to the central coast. The Umina area, offers a range of facilities, including a skate park for those interested in BMX, and a junior cycling track that can provide the perfect environment for teaching those whom may be getting onto the bike for the very first time. The environment is particularly suitable, as it provides a safe and controlled environment. Along the path there are many places to stop and rehydrate too, with many restaurants, cafes and hotels along the Peninsula. If the weather is surprisingly warm too, there is Pearl Beach to get the much needed cool-off after the ride. The path that runs between Sydney’s two most iconic bridges, is called the ‘Kent Street Cycleway’. The cycleway, is 2.6kms in length and offers a relatively easy ride for cyclists as it’s protected and separated from motor-traffic. The start of the path, is at the foot of Sydney’s famous Harbour Bridge (on the north shore), running over the bridge, to then connect up to the Kent Street Cycleway, where it continues to join the Western Distributor, and across the Pyrmont Bridge. From the Pyrmont Bridge, the path heads West, where it finished up at Sydney’s largest suspension bridge; Anzac Bridge. If you do choose to explore this particular path, one thing to keep in mind is that it does have the potential to become busy during the peak times of before and after work. In conclusion, a great path to ride if you’re looking to explore the bridges in Sydney. 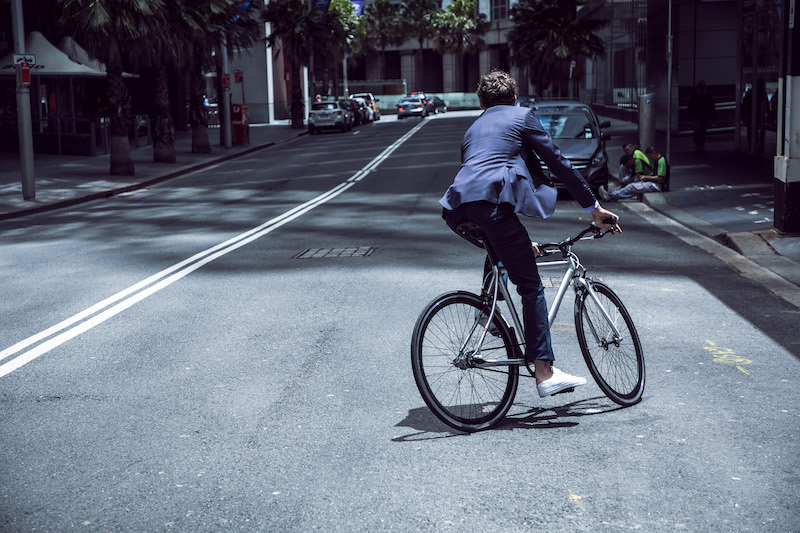 Whether you’re new to cycling or a seasoned professional, we hope the above information gives you some new spots and also some insights, into some of Sydney’s best cycling terrain. The Lekker range of course, covers a wide variety of bikes; Men’s Cruiser Bikes, Ladies Cruiser Bikes, eBikes, and Kids’ Bikes. If you’re after a new ride, or simply need a tune-up on your old one – we invite you to come and see our range of products, and services.